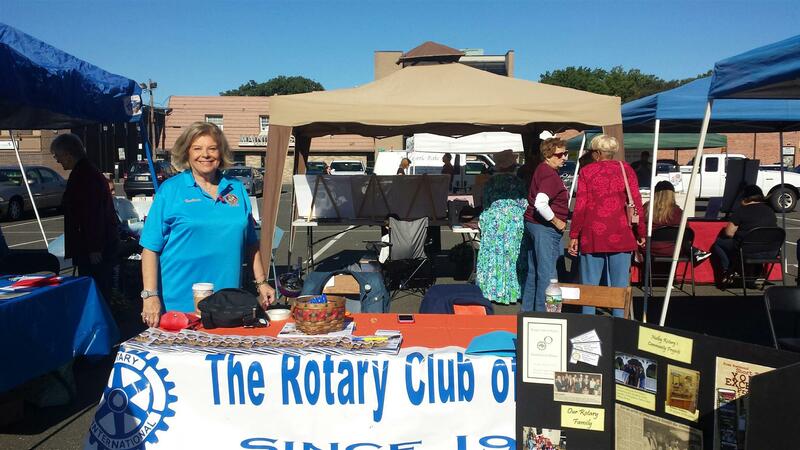 Welcome to the Nutley Rotary Club! 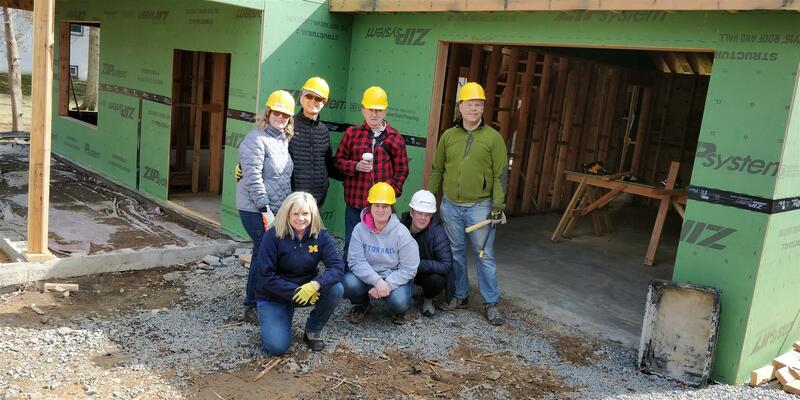 Rotary International and Habitat for Humanity have partnered, and Nutley Rotary held our first Habitat Work Day to celebrate this partnership! 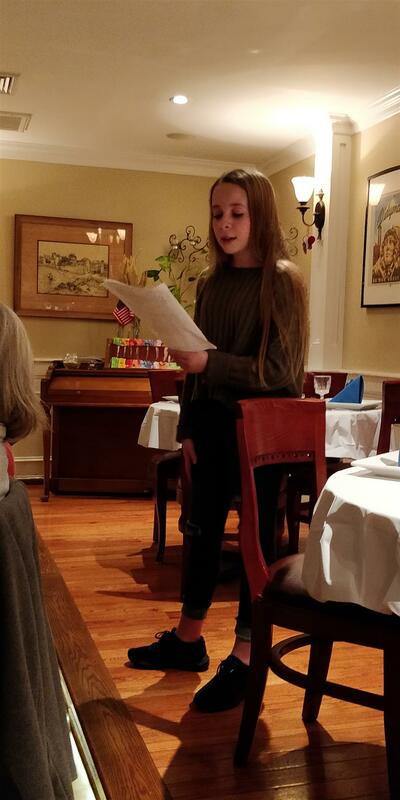 Nutley Rotary welcomed Nutley Girl Scout Braden Somers at our February evening meeting at Bosphorus and shared details of her project to clean up the environment by eliminating single use plastic bags. Braden is a green activist, and has started a community survey about her mission. 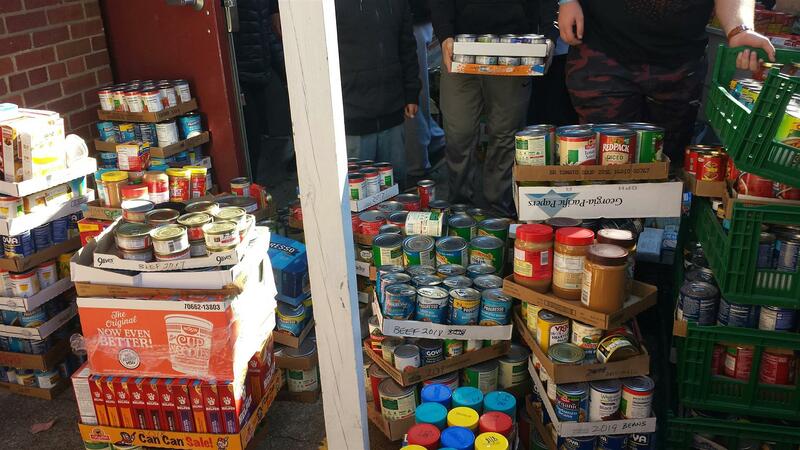 As we learned from the Passaic Valley Sewerage Commission, all plastic ends up in the ocean, and we are thankful for Braden's commitment to this cause. 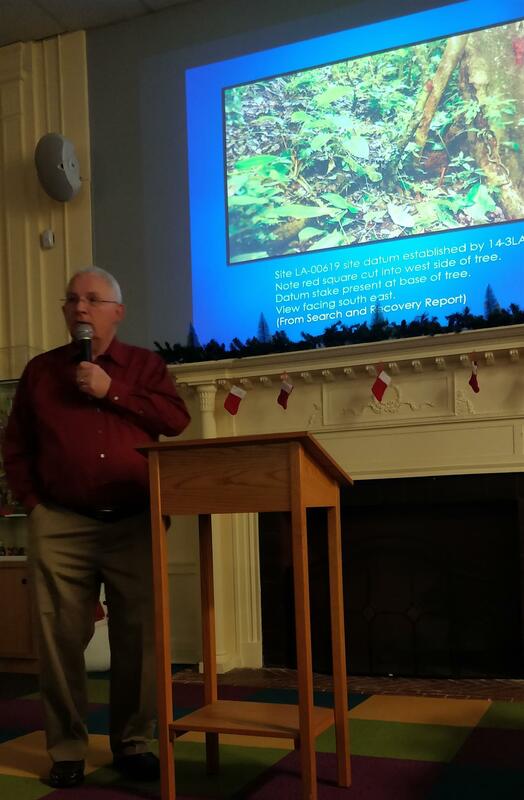 It was an honor to attend this week's presentation by our member Dr. John Dinan at the Nutley Public Library. 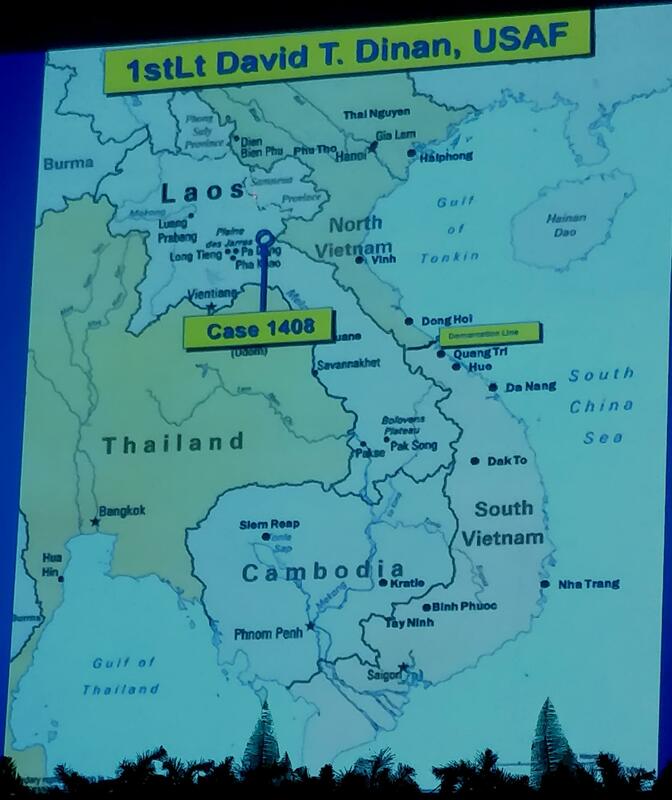 Dr. Dinan told the fascinating and moving story of how his brother, USAF pilot and first lieutenant David Dinan, a graduate of MIT, was shot down in Laos and recovered, brought home and buried with honors. 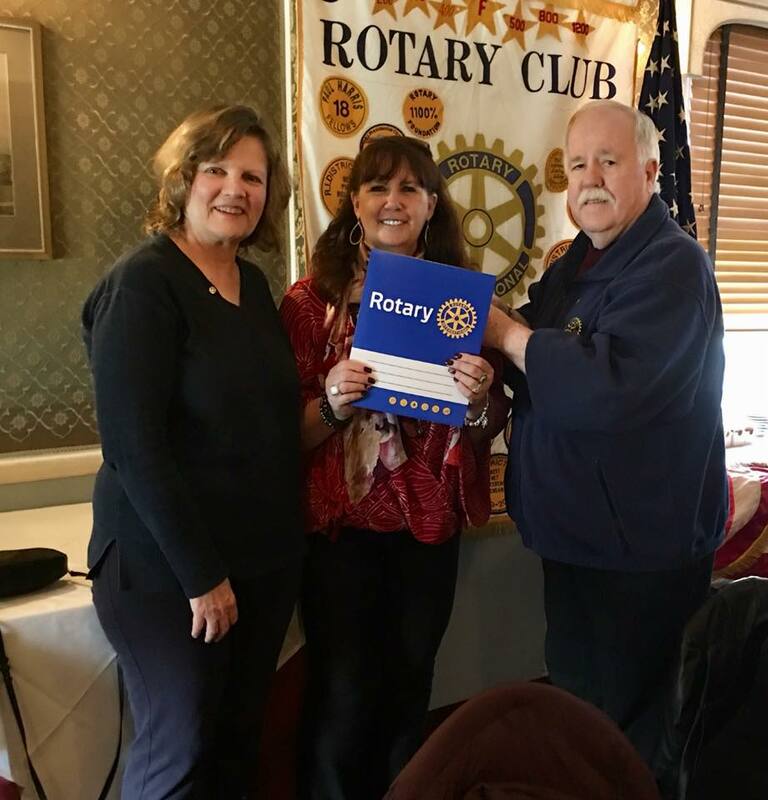 World Polio Day is Wednesday October 24, 2018 and Nutley Rotary is celebrating. Polio has been ALMOST eradicated from the earth and that is worth commemorating. 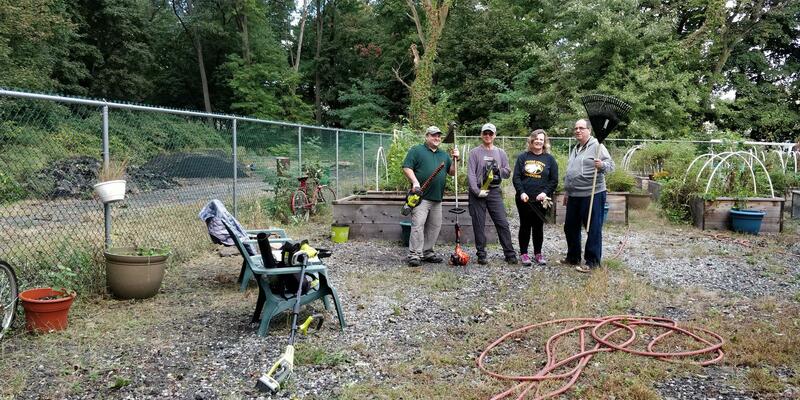 Pictured here are Rotarians and friends helping to clear out weeds and brush from the Nutley Community Garden. 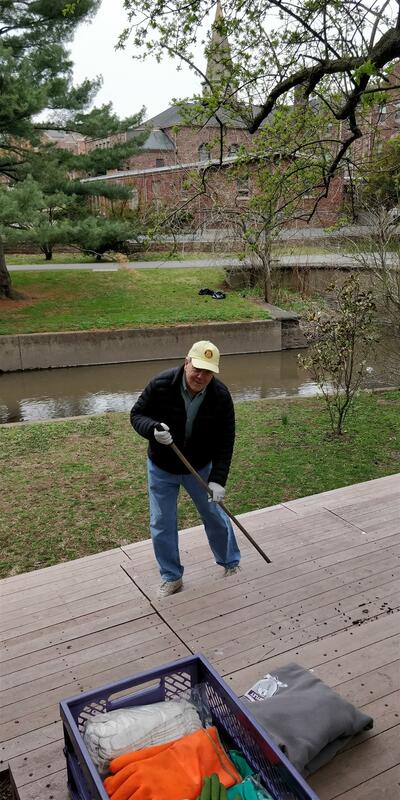 Our future World Polio Day events are a cleanup of the Outdoor Classroom on October 27 and a Rotary Social on November 8th to share the latest Rotary news with attendees. 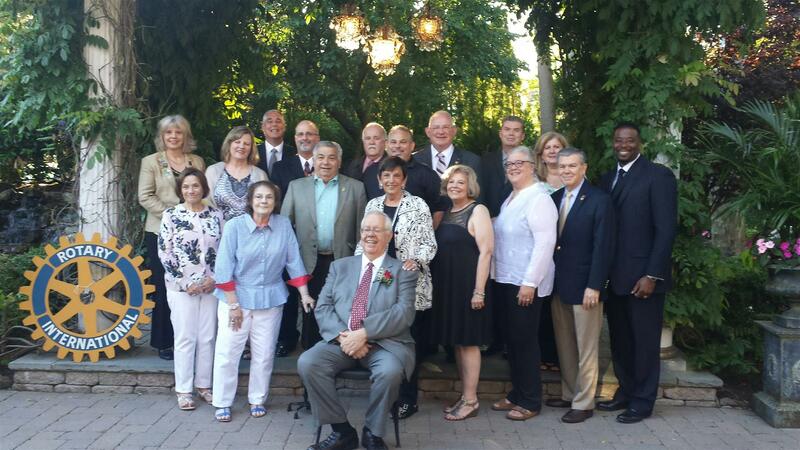 Nutley Rotary celebrated our 61st Annual New Teacher Reception this past Wednesday night. Congratulations to the 31 new teachers and 2 new administrators in the Nutley Public Schools District! We enjoyed welcoming them with a delicious dinner by Custodi Caterers and homemade desserts courtesy of our wonderful members and spouses. 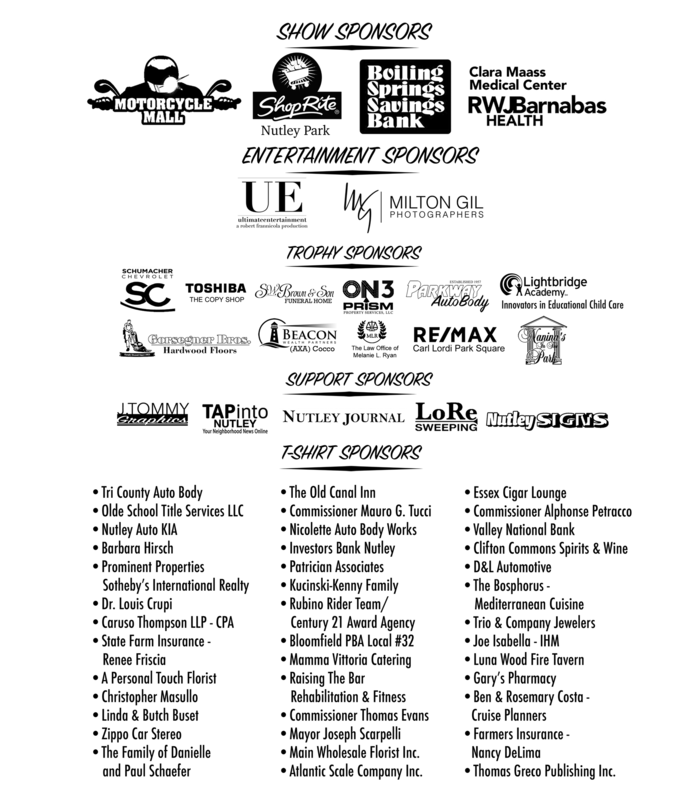 Thank you to all of our generous Sponsors for our First Annual Classic Car Show!! We are already planning next year's Car Show, and will publish details here once they become available. 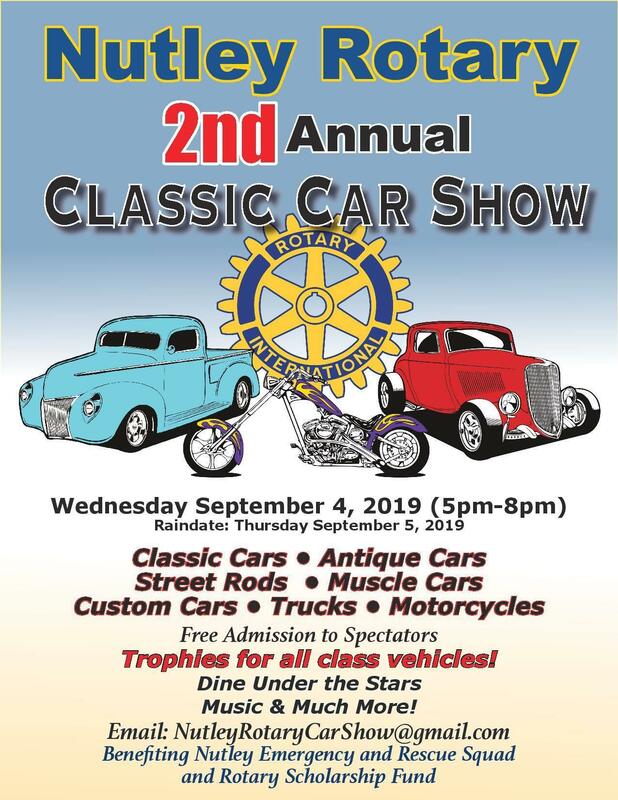 Please email NutleyRotaryCarShow@gmail.com for more information or questions. This past May we held our annual Scholarship Dinner, where we recognize our Scholarship Winners. 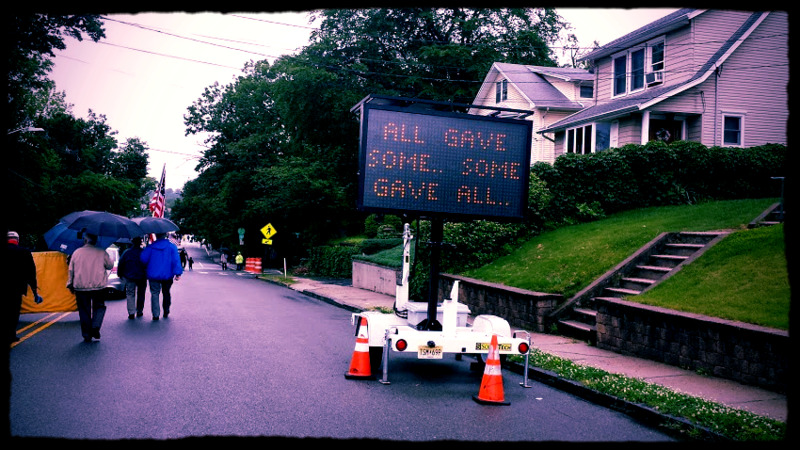 This is one of the highlights of Nutley’s Rotary Year. 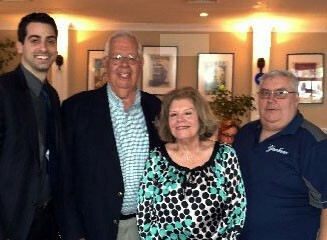 At a dinner at Ralph’s Party Room we hosted the winners and their families. 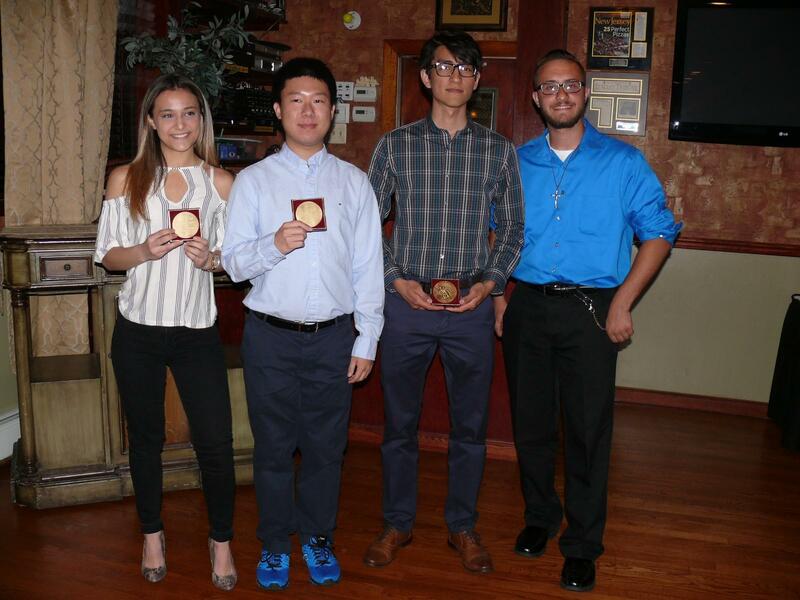 Also joining us were 3 past winners, Amir Gamil, Stephanie Calluori and Thomas Boniello. Following a great meal, President Tom introduced our winners and presented them with engraved medallions. Huatao Chen – Joseph Viola Memorial Interact Scholar - $600 per year for 4 yrs. 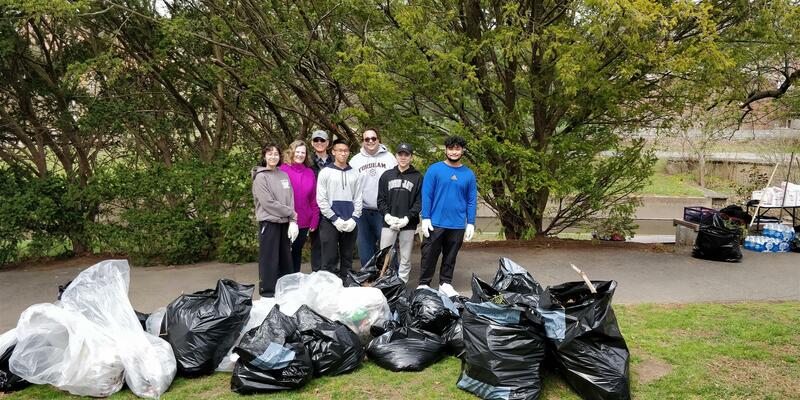 World Water day was March 22nd, and we wanted to participate by cleaning up the water in one of the beautiful Nutley parks. 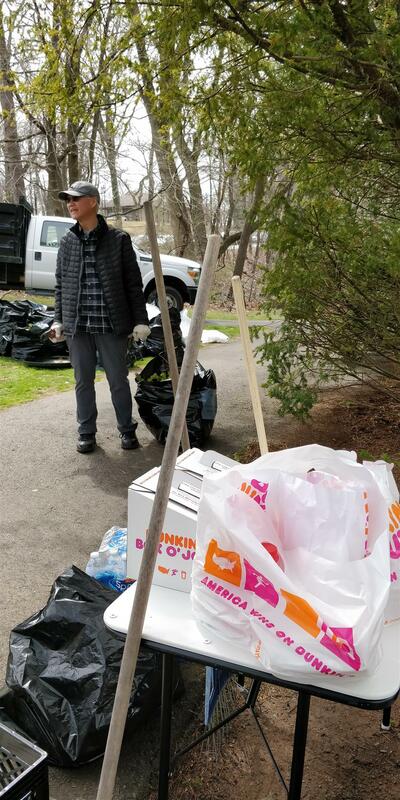 We were able to schedule May 12, and got a great turnout of 9 people - Bob Peters, Ro and Ben Costa, Linda Buset, Roberta Ducci, John Lee, Chris Masullo and James and Dorothy Huey, who showed up at Nichols Park, ready to work. 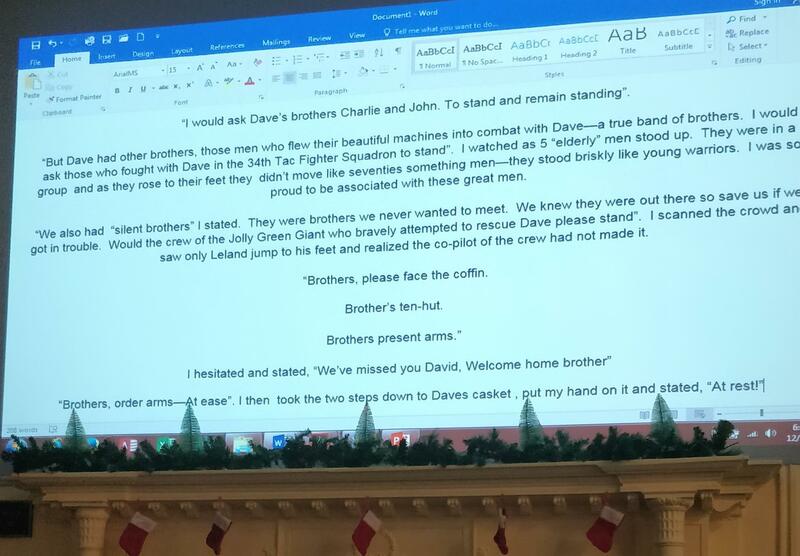 Thank you also to John Dinan and Anthony Buccino for stopping by and lending moral support! 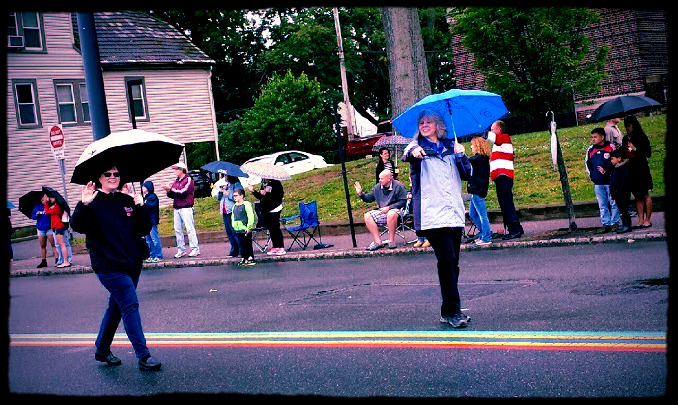 Thank you to Linda Buset for many great photos! 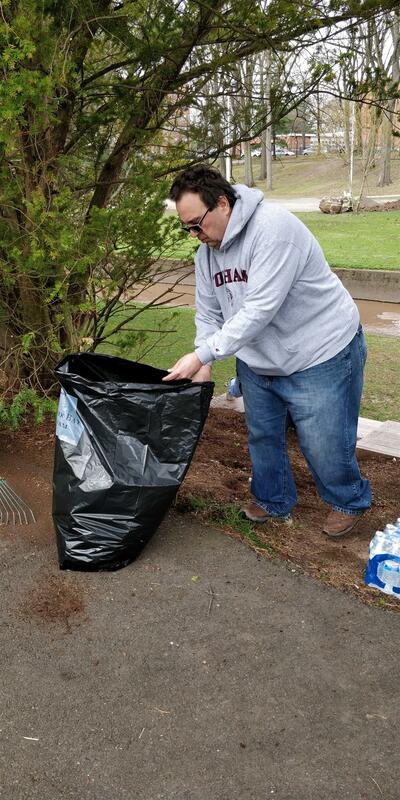 We're already planning our next clean-up! 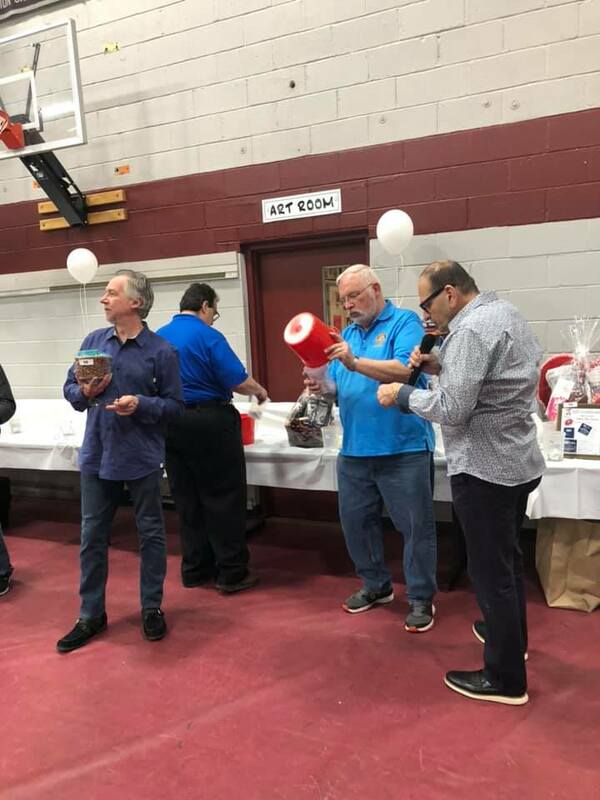 Nutley Rotary Beefsteak and Tricky Tray fun! 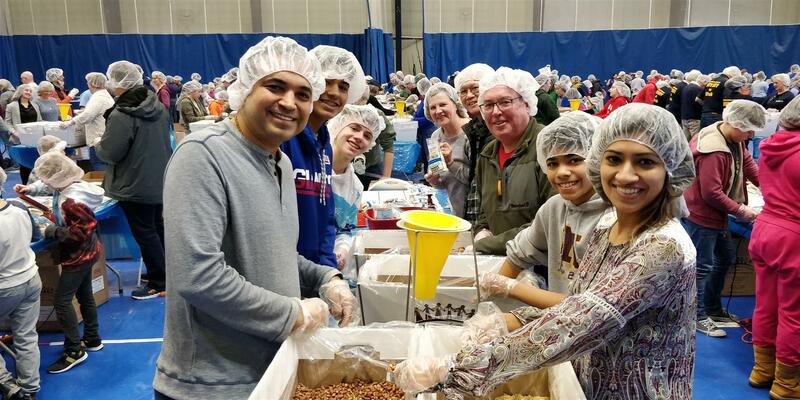 What a great way to do good and have fun at the same time! 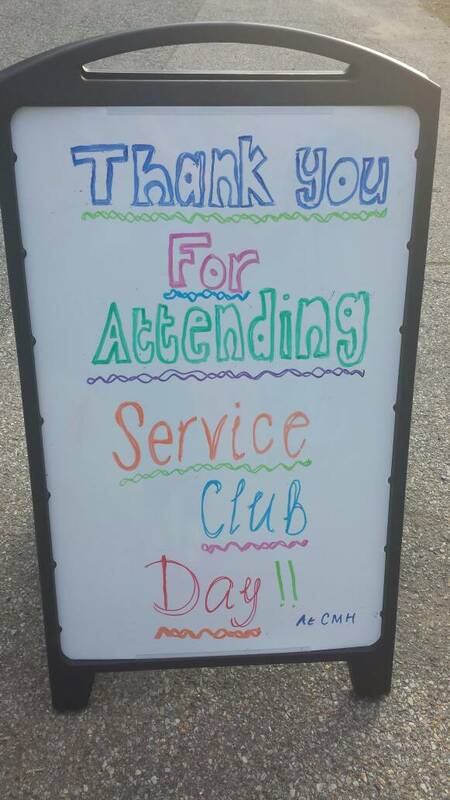 Thank you to everyone who joined in and supported our fundraising event! 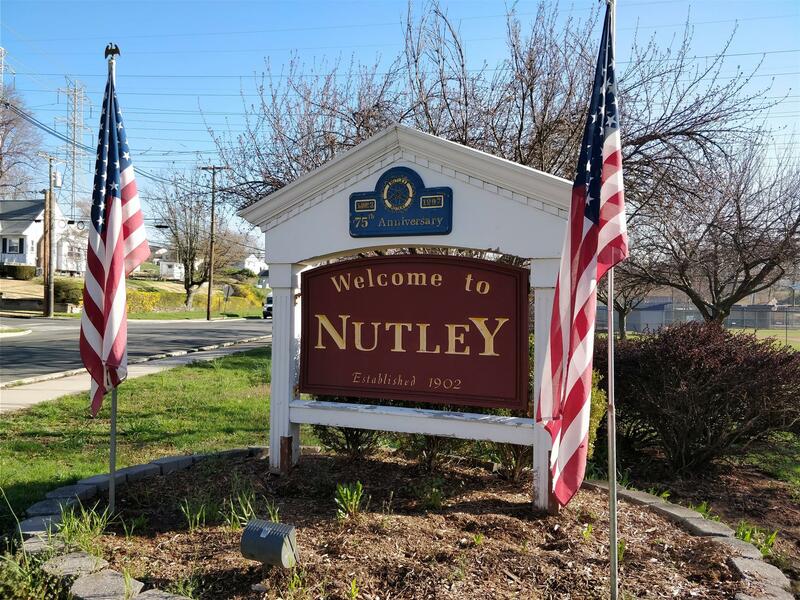 The Welcome To Nutley signs and planters are just one of the Rotary projects that have benefited and beautified Nutley. Save the Date! 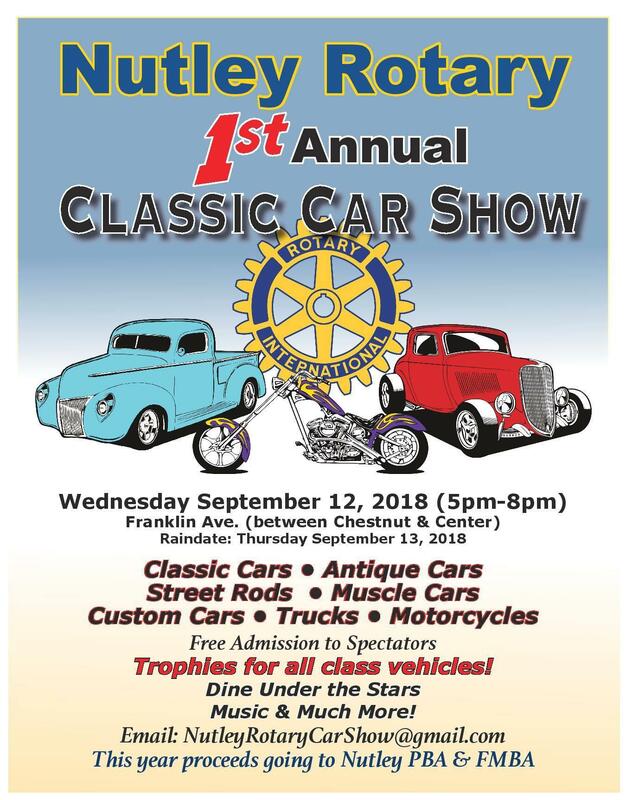 Classic Car Show in September! 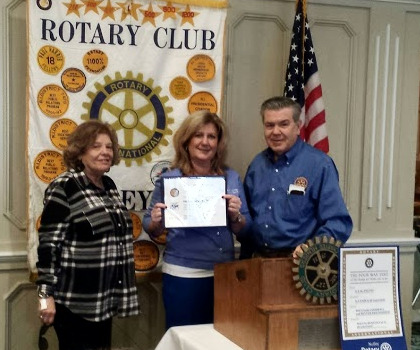 Rotary secures $1000 grant for Camp Merry Heart! 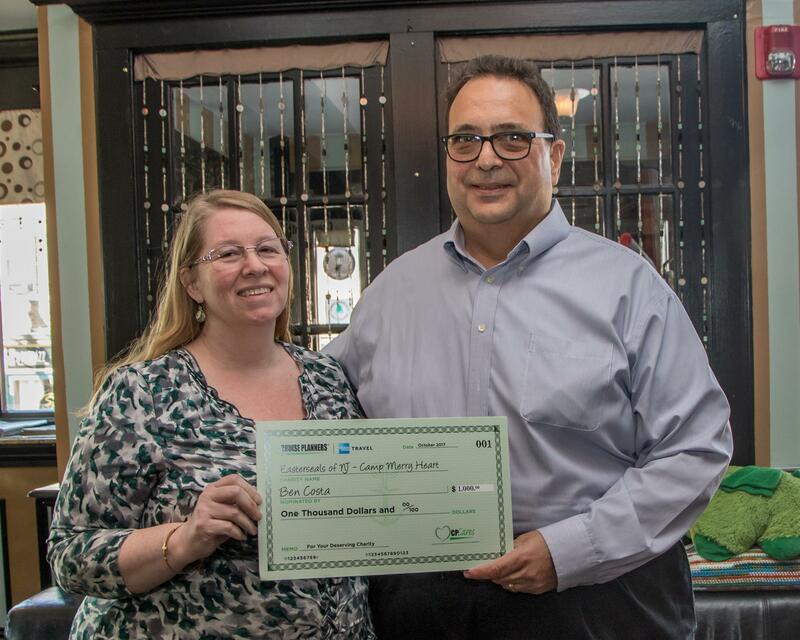 Ben Costa of Cruise Planners nominated Camp Merry Heart for a CP Cares grant, and his request was approved. 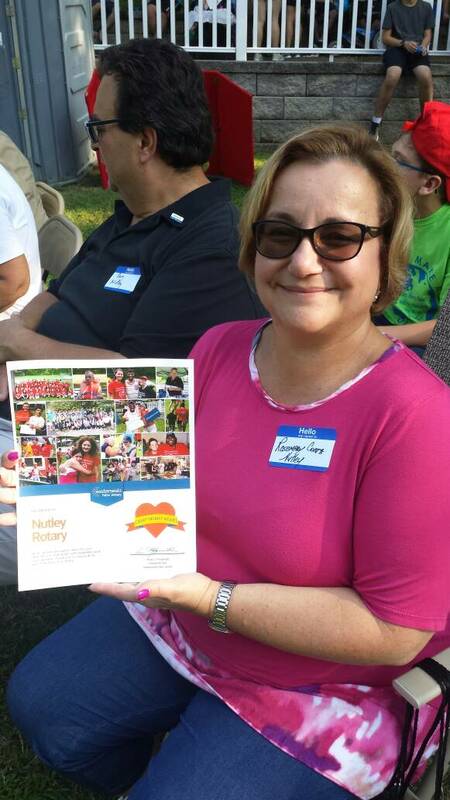 Nutley Rotary is a big supporter of Camp Merry Heart, and Easter Seals organization. We sponsor a camper every year, and maintain a cabin. 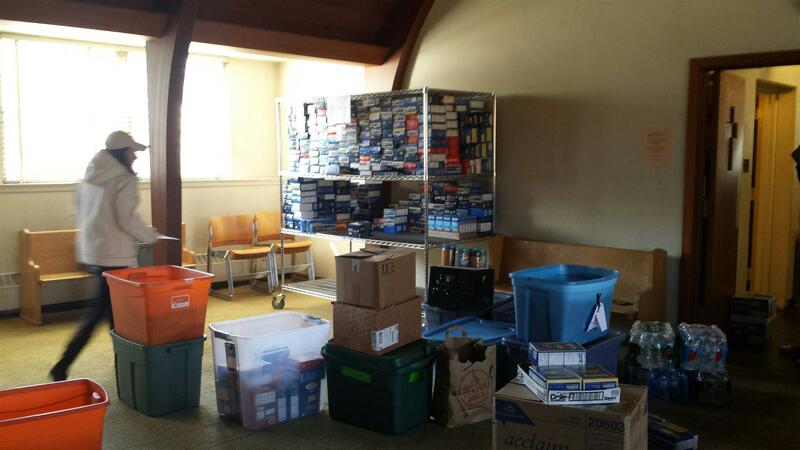 Congrats to Camp Merry Heart and thanks so much to Ben for a job well done! On Tuesday July 20th, the Nutley Rotary Club held their 2017 Installation Dinner. 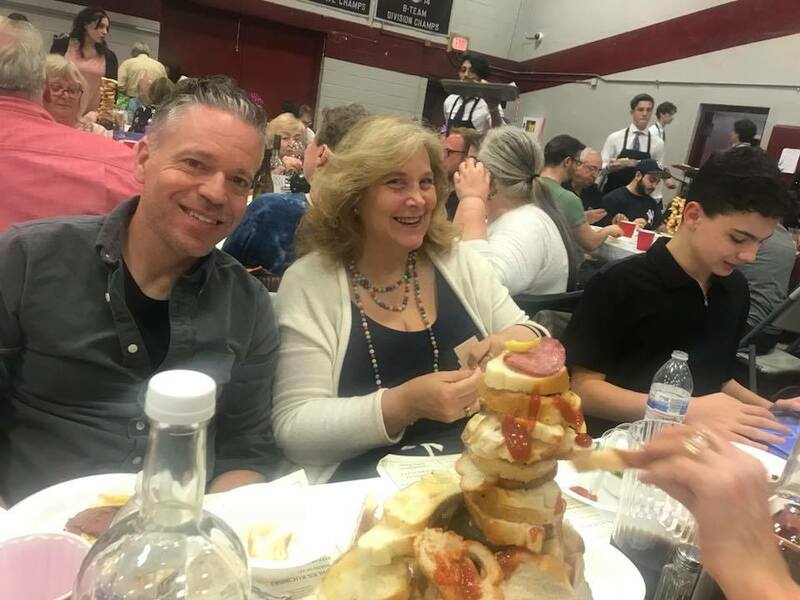 On Thursday May 18th, Nutley Rotary invited our scholarship winners and their families to a lovely buffet dinner catered by American Bistro at Parks and Rec. 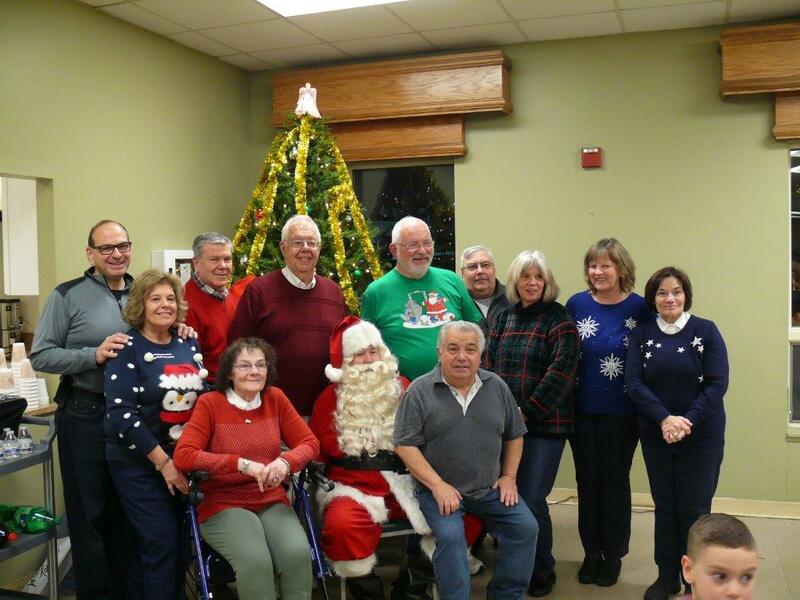 Pictured from left to right are Treasurer Bob Peters, Thomas Boniello, Stephanie Calluori, Matthew DaSilva, Justin Bivona and Walt Smith, President. We had a great turnout tonight at our dinner meeting at The Bosphorus Restaurant, 266 N. Franklin Avenue. 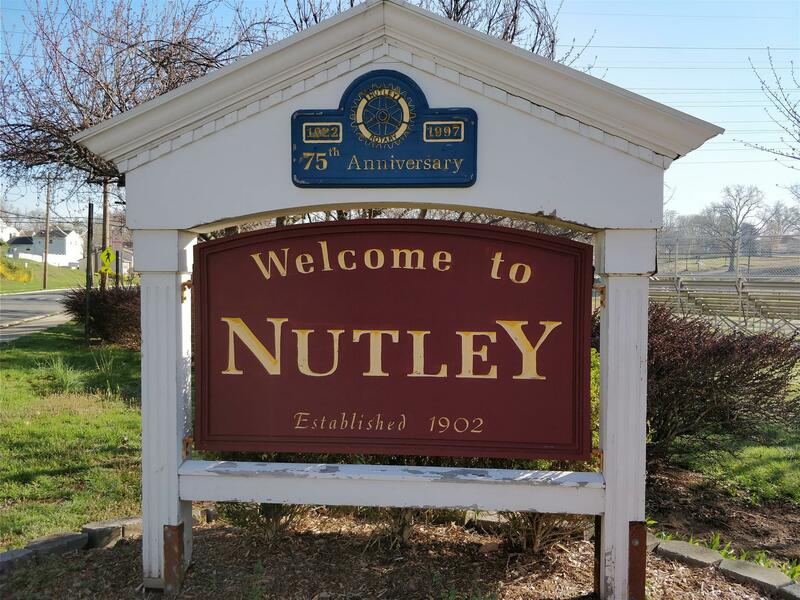 John is a proud Nutleyite, born and raised. 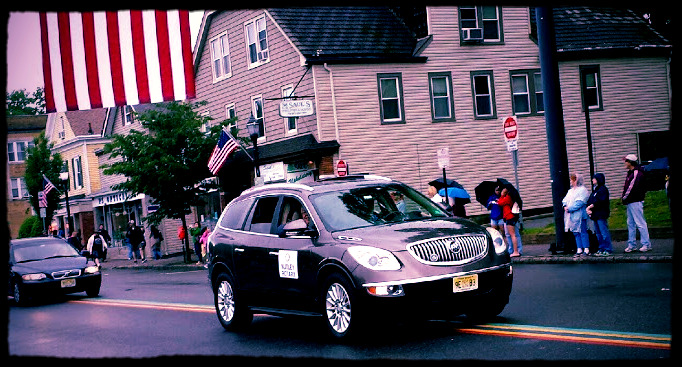 He is the grandson of former Nutley Mayor, John V. Kelly, son of Dr. John V. Kelly, Jr. and Cindy Kelly. 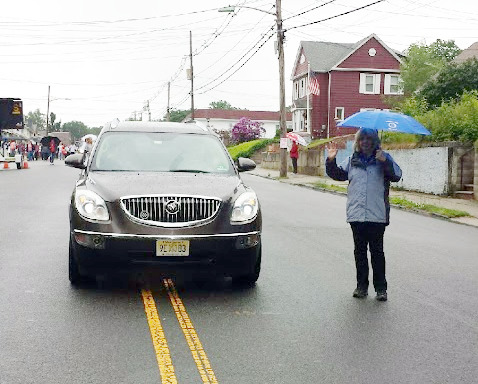 John is an attorney in Essex County and a JAG Officer in the N.J. Army National Guard. 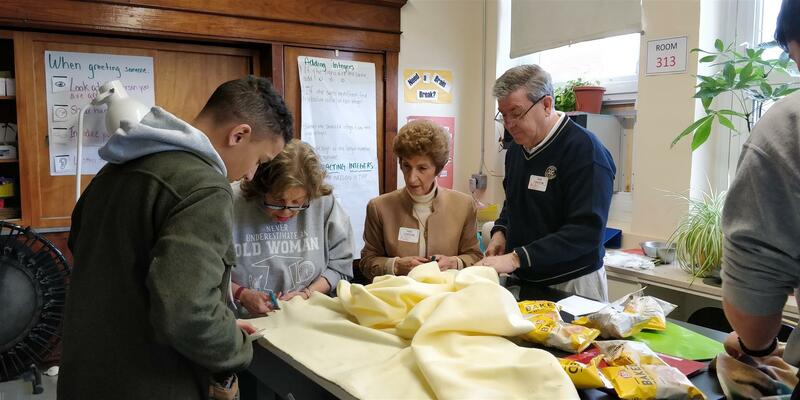 In addition to working in the area, John is very involved in the Nutley community in various civic and charitable organizations. 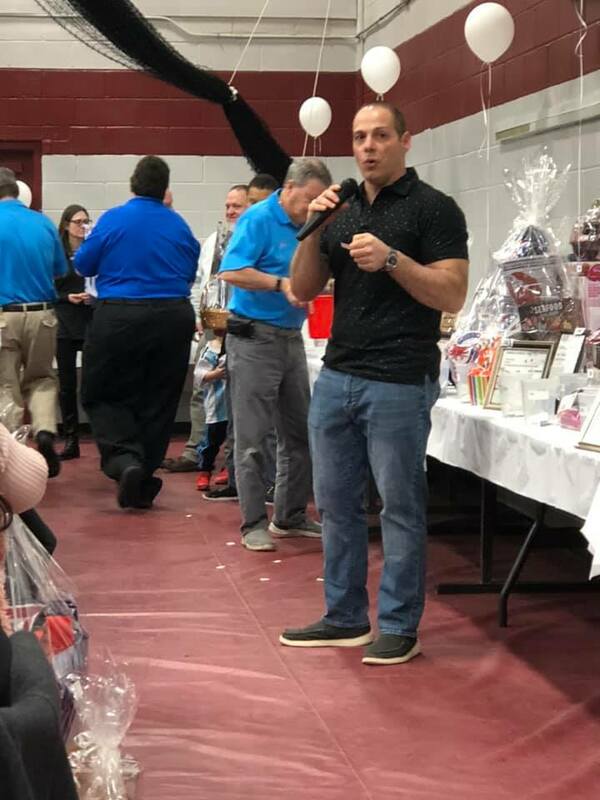 John Monaco: Owner of Personal Touch Florist on Franklin Avenue, and recently honored by the Jaycees Distinguished Service Award for Business. 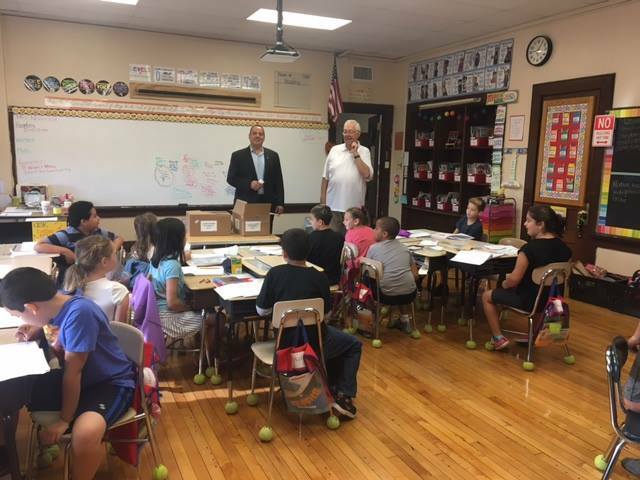 He has supported multiple Nutley schools, PTOs, Nutley’s Thriving Survivors, Relay for Life and other local organizations. 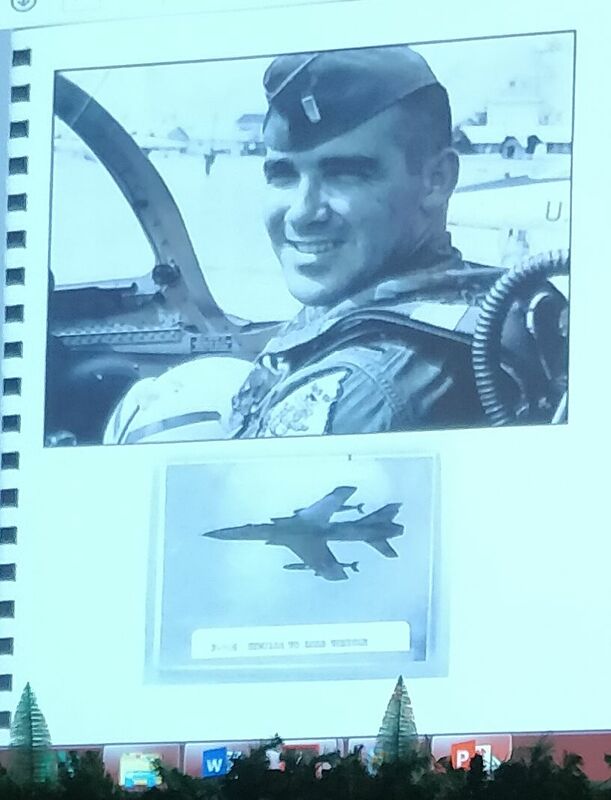 He has received awards from AmVets, the VFW, and Hoffman La Roche. At the Phoenix Center, Monaco has mentored special needs children on how to make a floral arrangement. He has been a volunteer EMT for more than eight years. 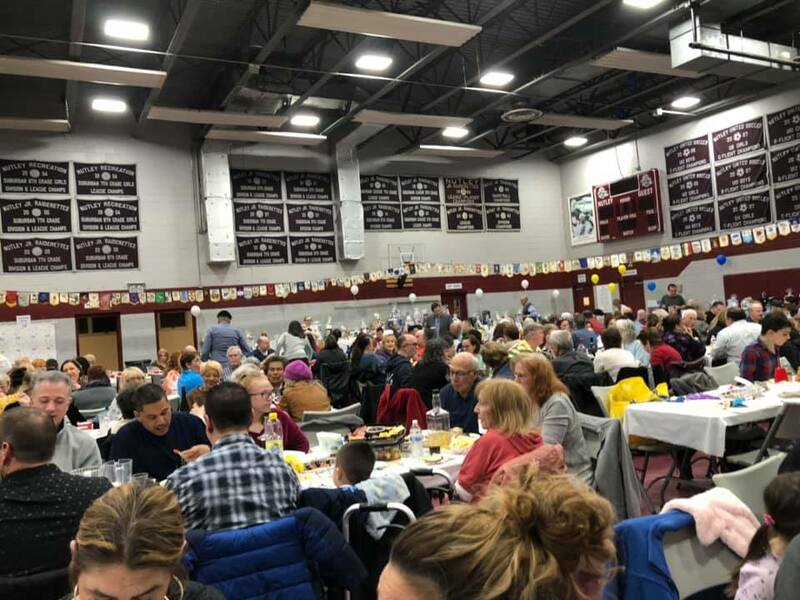 Nutley Rotary Beefsteak THANK YOU! Joanne Salvio receives Paul Harris Award! 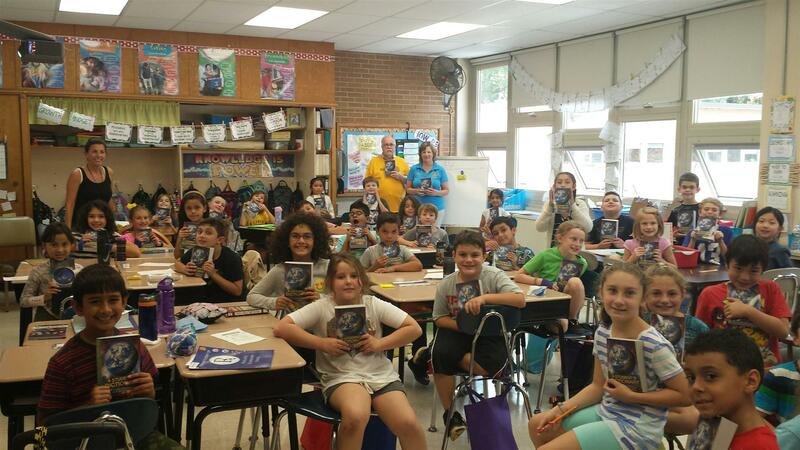 What a great group of students! Well-behaved, friendly and interested. 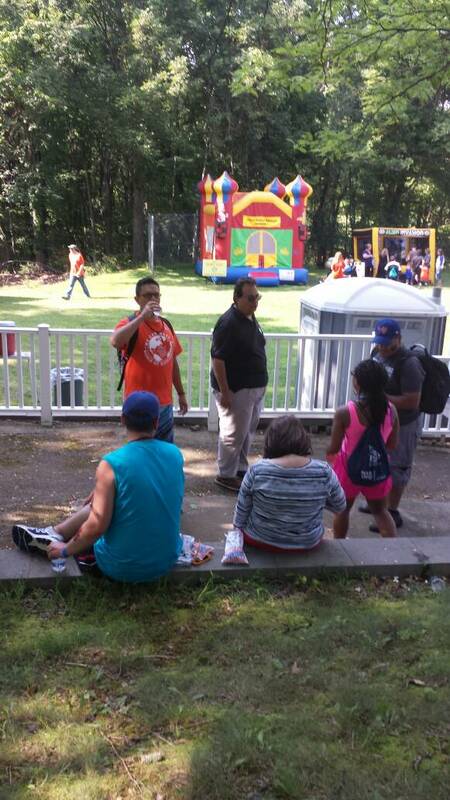 We had a great time, and thankfully had great (but HOT) weather. Our annual Installation dinner was held on Tuesday June 14, 2016, at the lovely Nanina's in the Park. 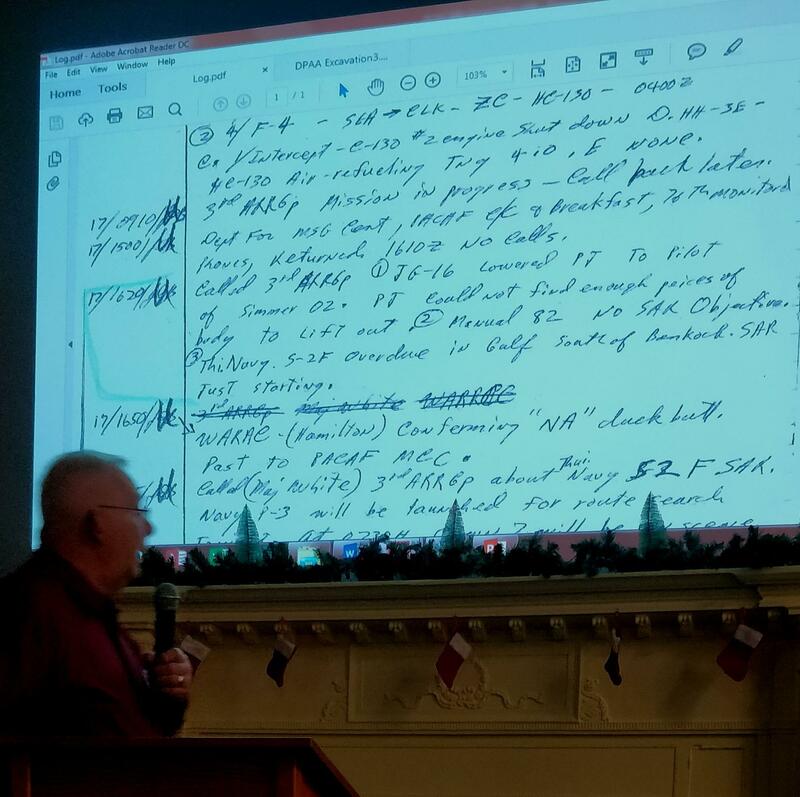 Highlights included awards, a new member induction and the introduction of our 2016-17 President, Walt Smith, and his team. 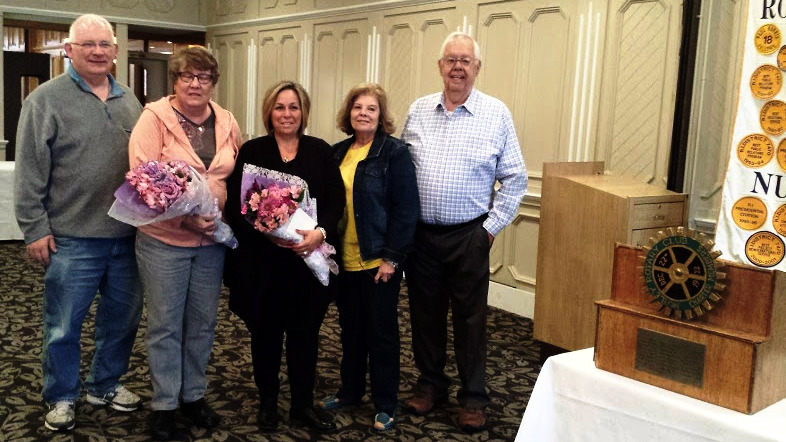 Barbara Hirsch was presented with the Rotarian of the Year award. Congratulations to all as we enter a new Rotary year! 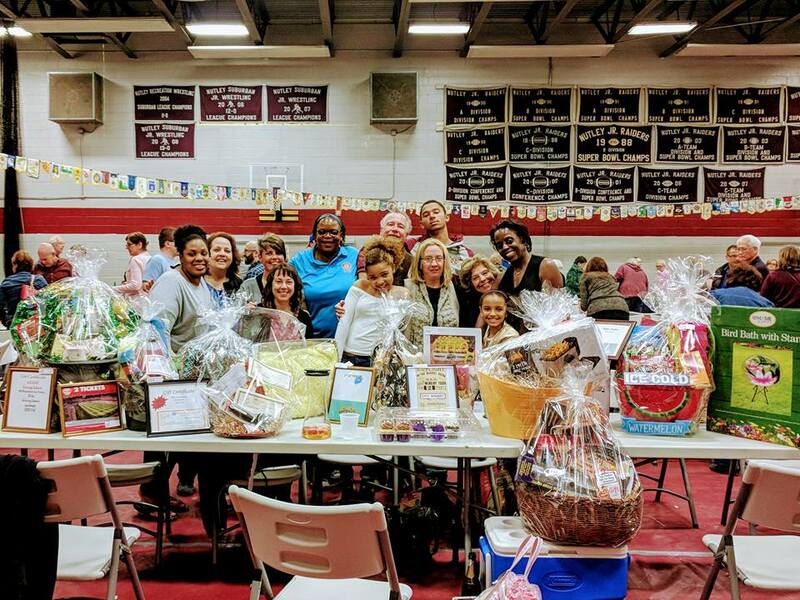 On Saturday, April 2, 2016 Nutley Rotary will hold their 31s Annual Beefsteak Dinner and Tricky Tray. 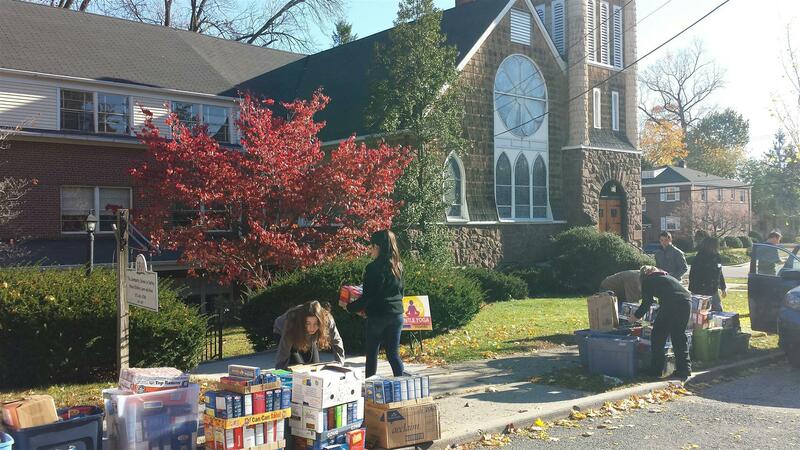 This is Nutley Rotary's largest fundraiser for the year. 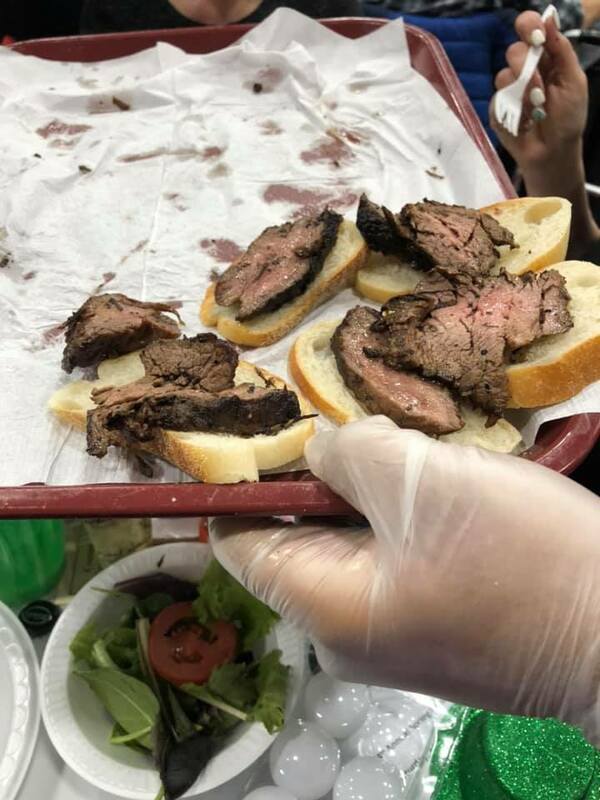 A Beefsteak dinner by Nightengale catering is combined with a Tricky Tray auction to raise funds for most of the local and international organizations that we support each year. 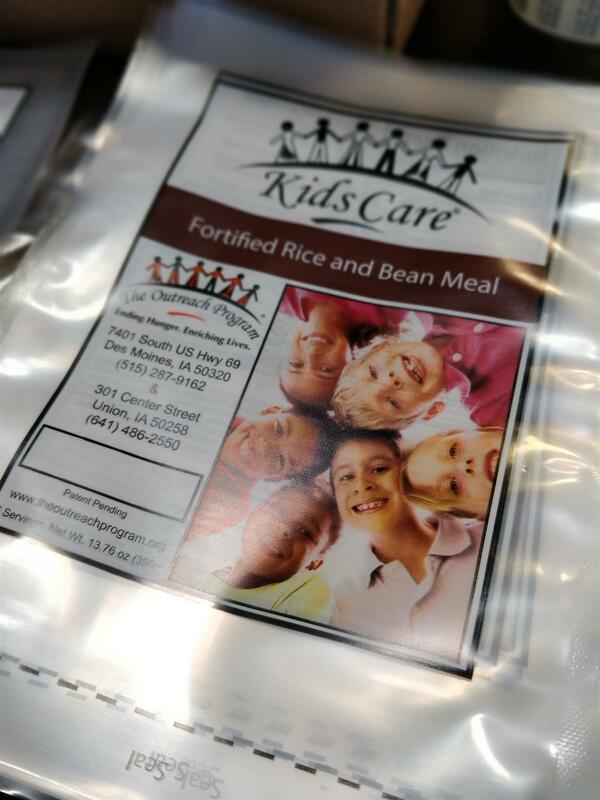 This event draws between 300 and 400 attendees each year and features 3 levels of prizes. Regular worth up tp $100, Grand worth $100 to $200 and Super Grand prizes worth over $300. 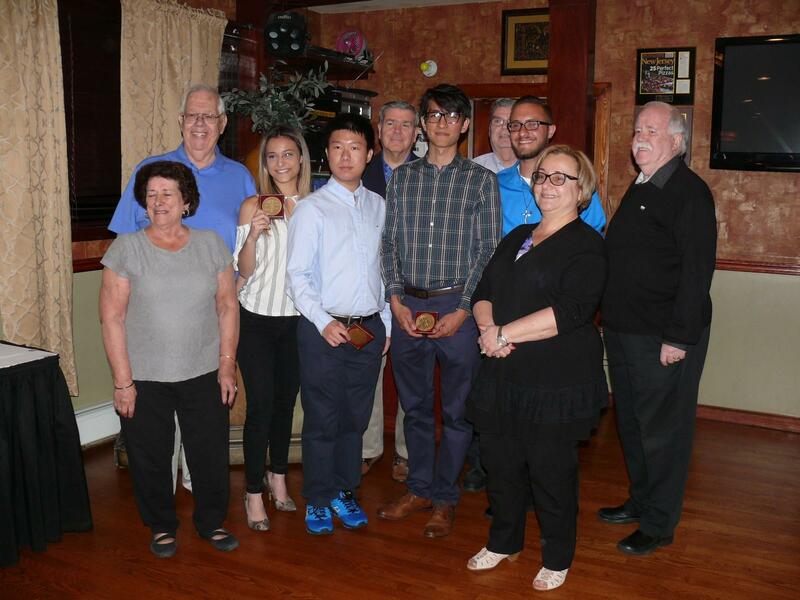 August 13th Bert Ducci along with Sue & Bob Peters and the Livingston Sunrise Rotary Club hosted the Ross Redmond STYE team of young adults from Japan to a day at the Jersey Shore. 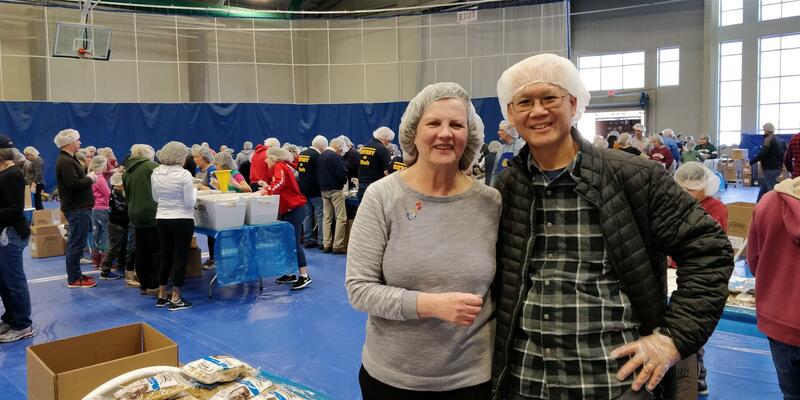 Nutley Rotary has been hosting this trip since the STYE exchange began in the late 1970's Originally a trip to Rotarian George & Joan Harris's summer home on Normandy Beach. 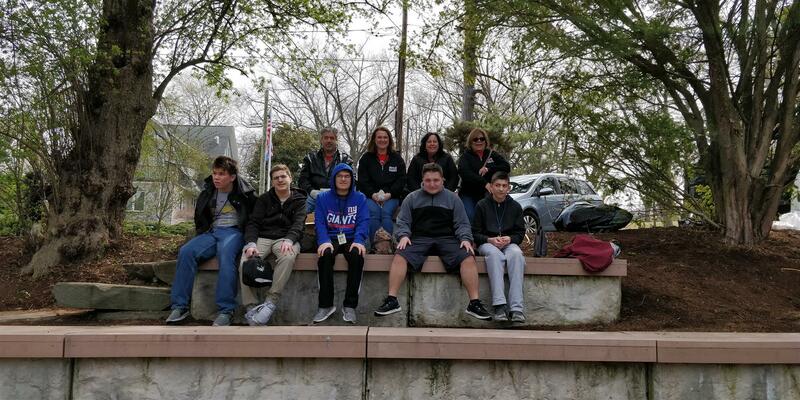 This trip moved to Pt Pleasant when the Harris' sold their summer home and Livingston Sunrise has joined in hosting the day about 10 years ago when they were a new Rotary club.